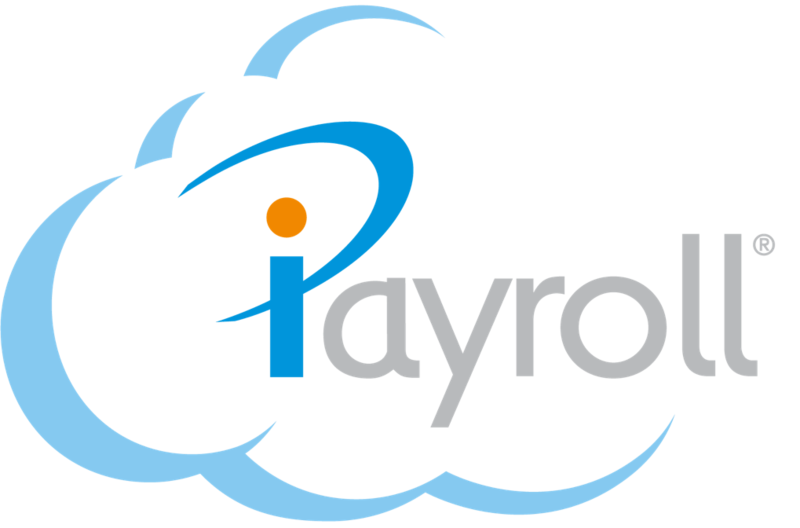 iPayroll has built-in a number standard Leave Taken Pay Elements that are maintained by iPayroll for you to use. This greatly simplifies the work you have to do to set up and maintain your payroll, as we continually update this information to reflect changing requirements. You can set up your own special Leave Taken Pay Elements to supplement the many standard Pay Elements that are set and maintained for you by iPayroll. Adding special Leave Taken Pay elements allow you to easily record any unique leave entitlement agreements that exist in your organisation's employment contracts. Tip: Before setting up your own leave, please check that no standard leave already does what you need. 1. Go to 'Setup' then 'Pay Elements' then submenu 'Leave'. 2. Press the '+Add' button then select 'Add Leave Taken'. 3. Complete the information on the Leave Taken screen and press the 'Save' button. Each Pay Element contains a number of pieces of information that control how the payment is calculated and reported. Leave taken Code - The Leave Code appears in the drop-down list when you add transactions to a timesheet. You should use a short, easy to type, code that you can remember easily. (If you are used to another payroll system that has Leave codes or numbers, you may like to use those for your leave code). Description Enter a description that will clearly describe to a person what this leave is for. This is displayed on peoples timesheet’s and payslips. Note: If you include %rate% in your description, it will be replaced by the transaction's rate on the person's payslip. Multiplier - Enter 1.0. The amount calculated is multiplied by this multiplier, and it should always be 1.0 for practically any leave. Calculation Rule - Select the appropriate type from the list. This is the main way to determine how leave taken is paid. For a calculation that depends on a persons pay rate, select an Employee Rate (1 to 5). (e.g. SICK - Sick Leave). For a rate specific to this payment select use Rate Amount from Payment, and then enter the actual rate in the Rate Amount box. Note: This option is also used for LWOP - Leave without Pay. In that case, enter 0.0 in the Rate Amount. Annual Leave is paid using the 'use built in Annual Leave Calculations' rule that performs annual leave calculations according to the Holidays Act 2003. (See AL - Annual Leave). Some other leave types (e.g. Bereavement Leave) are paid using the 'use Relevant Rate Calculations' rule that performs leave calculations according to the Holidays Act 2003. Rate Amount - This entry depends on the Rate Type selected (above). For a Fixed Amount, enter the actual rate to pay this payment at. Alternatively, enter 0.0 if the amount is to keyed when entering timesheet’s. Priority - Leave this blank, and an appropriate priority will be generated for you. (The default priority is rarely changed, in practice). The priority determines the order in which transactions are calculated, paid and displayed on timesheet’s and payslips. Often this order isn't important, but sometimes calculations depend on other payments in the same timesheet. (e.g. a payment that is calculated on a percentage of Taxable Earnings must be calculated after all Taxable Earnings have been calculated). Default Cost Centre - Note: This is only displayed if you have the costing features turned on. No default - A cost centre will have to be entered every time you include this leave in a timesheet. Person's default - The person's default cost centre (set up on their personal file) will be always be used, unless you override it when you are entering timesheet’s. Fixed Cost Centre - Select here the cost centre that will always be used, unless you override it when you are entering timesheet’s. Template - This allows you to set up a rule that will direct the deduction to the appropriate cost centre, taking part of the code from the person's cost centre and the remainder from the template. Enter a ? in each position that should come from the person's home cost centre. For example, ? ?-LVE will construct a cost centre from the first 2 characters of the person's home cost centre, and append -LVE onto the end. Liable Earnings - Tick all that apply to this payment type. Employer ACC Levy - Tick if this payment is to be included in the Total Liable Earnings for Employer ACC Levy calculations. Superannuation - Tick if this payment is to be included in a persons Superable Earnings. This is important if you have another Payment that has a Rate Type of '% of Superable Pay', and you want this payment to be included in the calculation. Holiday Pay - Tick if this payment is to be included in a persons Holiday Pay Liable Earnings (Tip: Taxable Earnings generally are). This affects the amount paid for Casual Holiday Pay and Annual Leave. Leave Type - Select the category that best describes this leave. Note: If this is an 'Other Leave' type, you can select the appropriate leave balance type to update from the Balance drop-down list. Payable on Final Pay - Select if a person should be paid out the leave liability in a final pay. Available for Leave Request - Select if this leave type is available to request in the employee Payslip Kiosk. Tax Type - Select the one that best describes this payment type. Taxable - This applies to almost all leave. Extra Pay - This will tax the leave payment at the extra pay (emolument) tax rate.